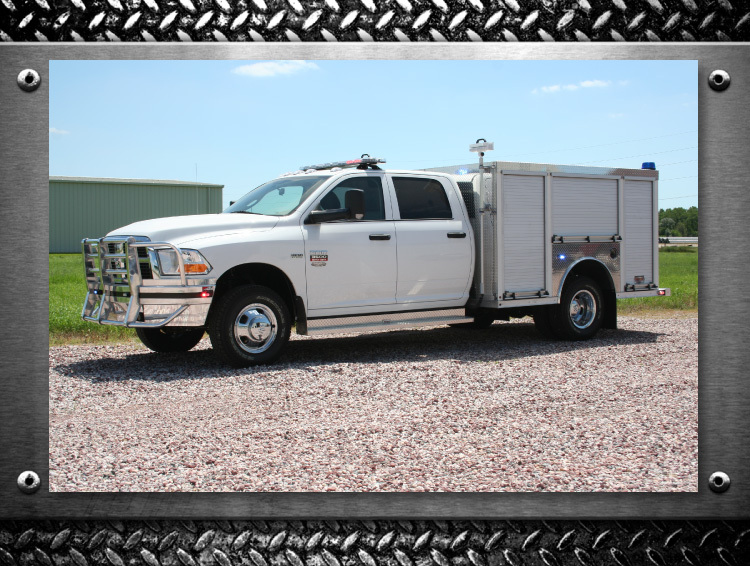 "FYR-TEK did a great job on our rescue truck. 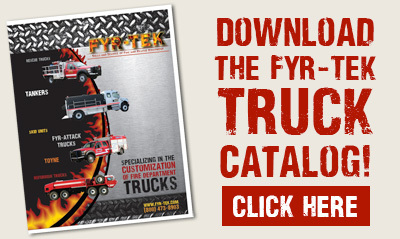 This is our third truck with FYR-TEK. Their personal service, both on and off-site, is second to none."